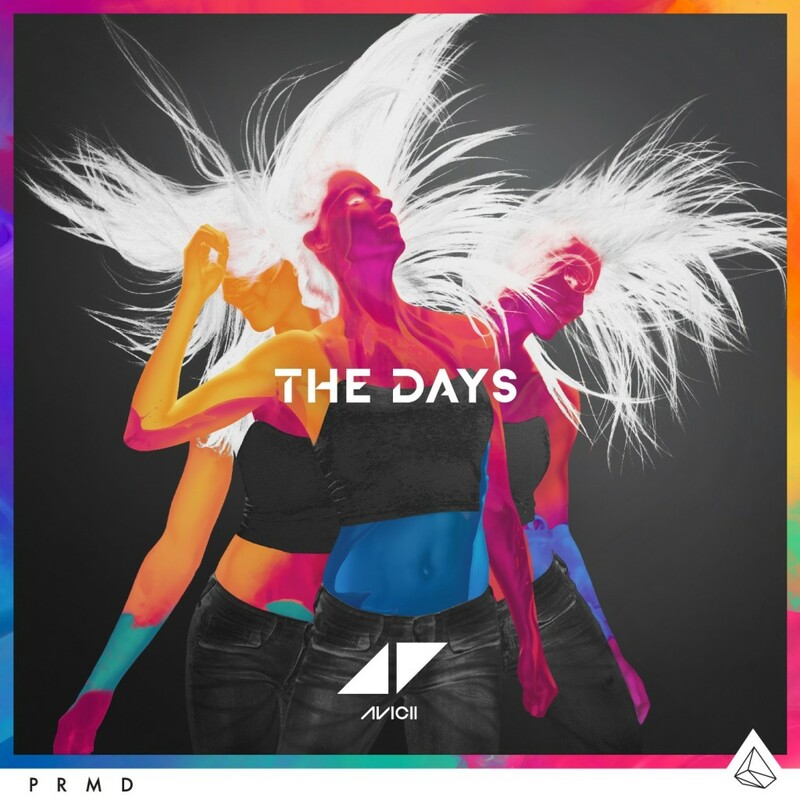 Leave it to Avicii to still pump out work with his team despite being very ill. The guy just doesn’t stop and that shows a true performer right there. The name of his album will be titled Stories and that will also be the name of his main single. The single will drop in 3 days although you can take a sneak peak at it below. The second album of his will drop some time in 2015, so don’t feel rushed to go out and buy it. The pre-order for it isn’t available yet, so just calm down! Check out the teaser below!